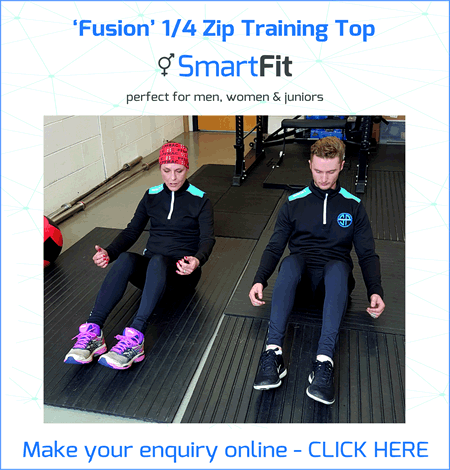 Modern fitted sportswear that is a perfect fit for men, women and juniors. 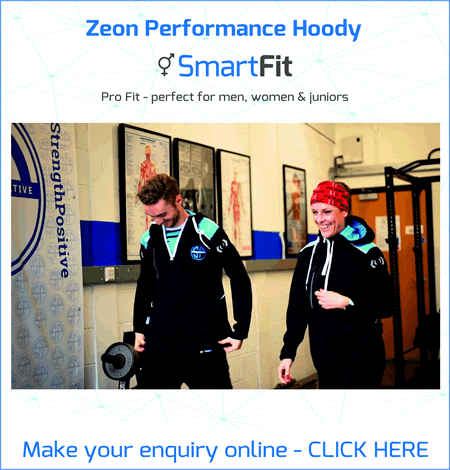 No need to order separate men and women’s fit garments making it easy for clubs to hit the minimum order quantities. 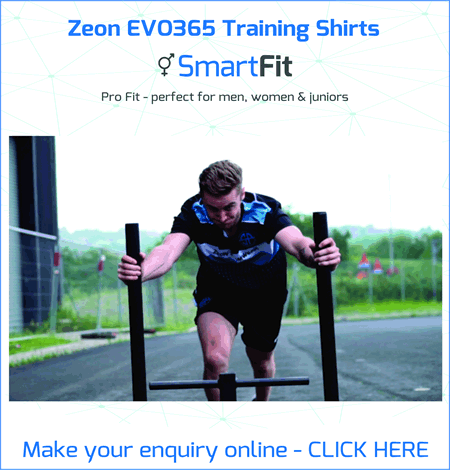 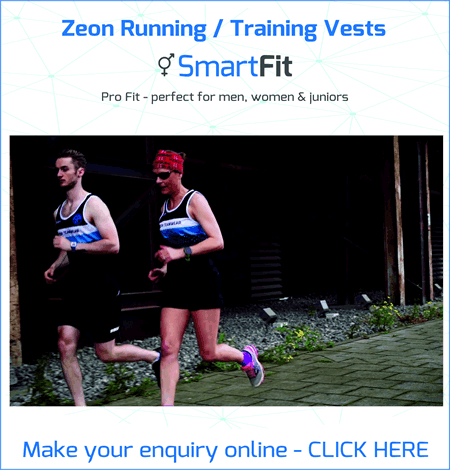 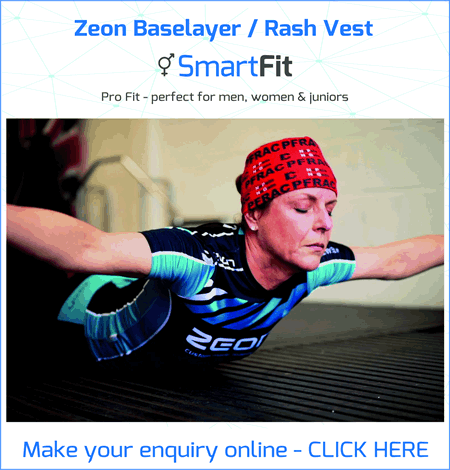 Switch to Smartfit and reduce minimum order quantities, stock levels and save the club money ordering club kit.